Following the sale of Wayne Rooney and departure of Zlatan Ibrahimovic, Romelu Lukaku had the choice between no.9 and no.10 for his shirt number when he signed for Manchester United. After asking for Ibrahimovic’s blessing first, Lukaku settled on no.9 and ignored his mother’s preference of no.10. I always asked my mother what number, and I used to play with the 10 because my mother’s birthday is on Oct. 10, so it’s the 10th month of the year. That’s why I played with No. 10. I asked for the number nine because I’m a striker. Strikers play with No.9. It’s a nice number. In the modern era, Andy Cole has probably been the most successful player to have this squad number. It’s also been worn by Anthony Martial, before he was shifted over to no.11 following the arrival of Zlatan Ibrahimovic, and before him, Radamel Falcao. When the Colombian joined, the shirt had been unworn for two seasons following the sale of Dimitar Berbatov who wore this shirt for his four seasons. Before him, Louis Saha was our no.9 and before him, Brian McClair. 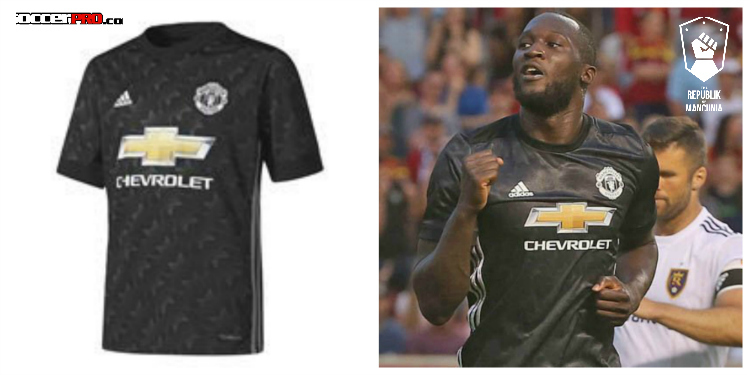 Everyone who buys the RoM 2017-18 charity season preview will automatically be entered in to a competition to win the new Manchester United shirt with ‘Lukaku 9’ printed on the back. The shirt was made available by SoccerPro.com who are helping us support Trafford Macmillan. 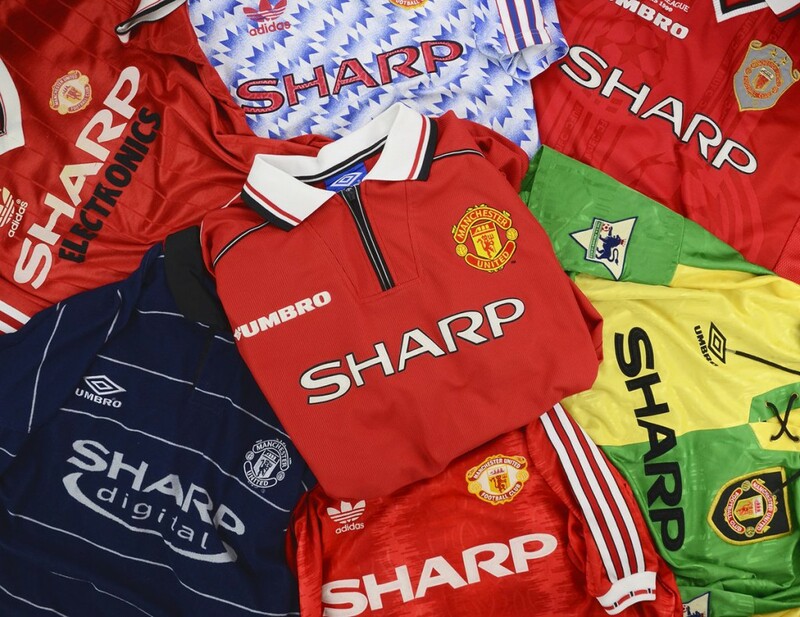 We’ve also teamed up with Classic Football Shirts who will be giving away £50 worth of retro United shirts to one lucky person who buys the preview. Have a look at CFS.com to see which shirts you could get your hands on. That header against Valarenge tells you that Lukaku is a very efficient goal scorer, he is fearless and scores difficult goals from very tight angles. Hopefully he will score plenty of goods goals this season. Rashford and Martial will be there as well. I feel this season will be a different one in term of goal scoring opportunities. Brian McClair...a fine 9 indeed. Lukaku is agressive...big, strong, confident and has the ability aswell. Once he gets the service he'll get the goals. I think that's why Mourinho wanted Matic to play DM and free up other midfielders to provide more service for the forward players as that has lacked for a couple of seasons. Mata, Miki, Pogba, Herrera...they all have an excellent ability to play a goalscoring pass and hopefully Lukaku will make hay. Tried, tested and proven in the premier league... what more could we want? The rest of the team can chip in with odd goals here and there from set pieces e.t.c, 1 or 2 like Lingard and Herrera can even get 5 each..
Hope so - we made and missed tons of chances last season. Hopefully Lukaku can improve the chances/goal ratio.